The applications architectures implemented in most firms have evolved historically within divisions and silos from local business drivers. The new clearing and collateral regulations are forcing large scale change on legacy architectures, often highlighting massive duplication. Single business functions implemented in many different systems require multiple change projects to implement one change, at a cost that is no longer affordable. The advent of prospective volume increases from mandatory clearing and collateralisation of non-cleared OTC, combined with relentless downward pressure on operating costs, are forcing firms to consider radical transformation of their systems architectures. 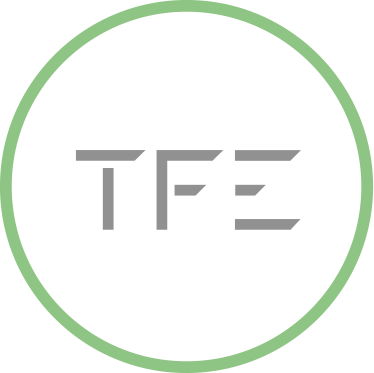 TFE accelerates design of the clearing and collateral architecture, reducing project time, effort and risk, through our business knowledge of clearing and collateral combined with our expertise in conceptual / logical / physical / technical architecture design.